Label sheet includes 4 designs, each measuring approximately 1.75″ wide. 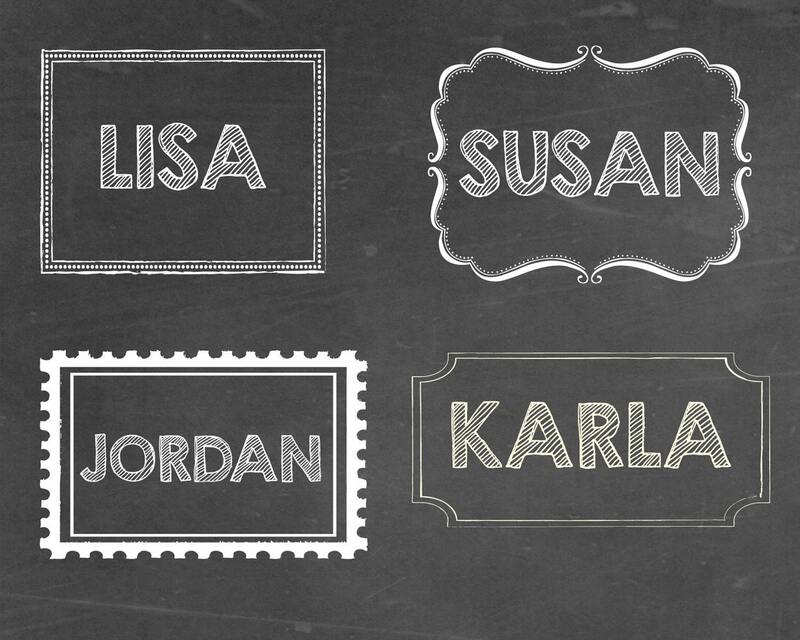 If you would like to customize the label with a word or name, please choose that option and let us know when ordering what you would like the label to say (up to 4 names/words). 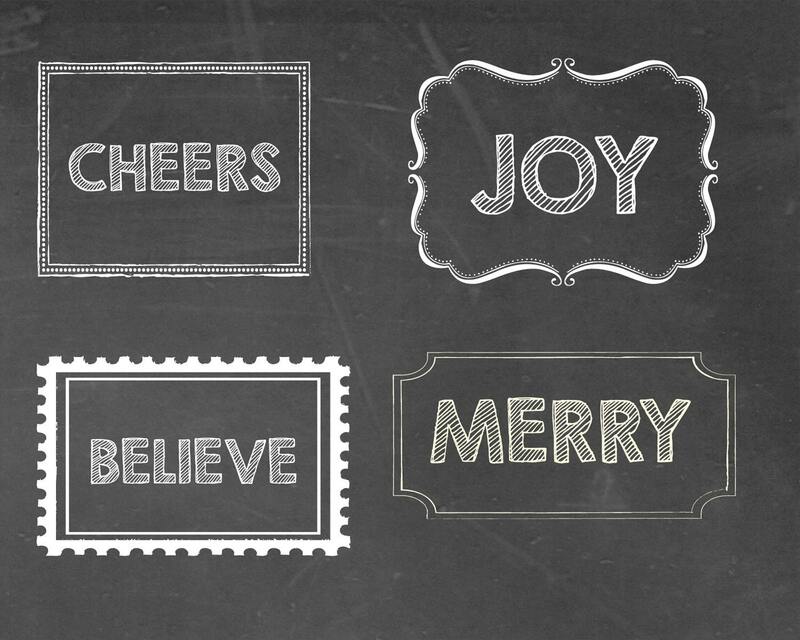 If no customization is chosen, they will be printed with the words as shown: merry, believe, cheers and joy. Coordinates with our Christmas Cup Cozy pattern. So excited for this! Turnaround was very quick.